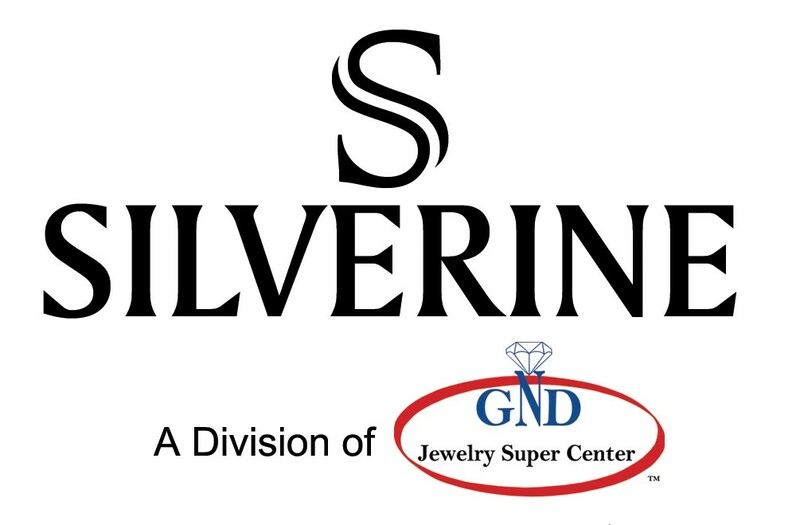 We ship jewelry only to accounts that we have established and upon the terms we have set at our sole discretion. We will notify our customers within 1 business day of any items which are not in stock, that have been discontinued or items which have a price discrepancy upon receipt of the customer's order, or if we are unable to ship the items for any other reason. If the items a customer orders are out of stock, they will be notified by telephone or email and your sales rep. will attempt to offer a similar substitute or an estimate of when the ordered item will be back in stock. We endeavor to ship all customer orders same day or by next working day. It is therefore important that all customers inspect their package for signs of tampering or damage to the package upon receipt or prior to signing for the package. Please note: We encourage all customers to inspect their packages for damage upon receipt before signing for the package. If any of these Terms and Conditions are found to be unenforceable it shall not affect the enforceability of the rest of these Terms and Conditions of Sale. Jewelry enlarged to show detail. All weights are approximate. Chain is not included in pendant price. We reserve the right to change prices without any notice. All photographic, clerical, typographical and printing errors are subject to correction.